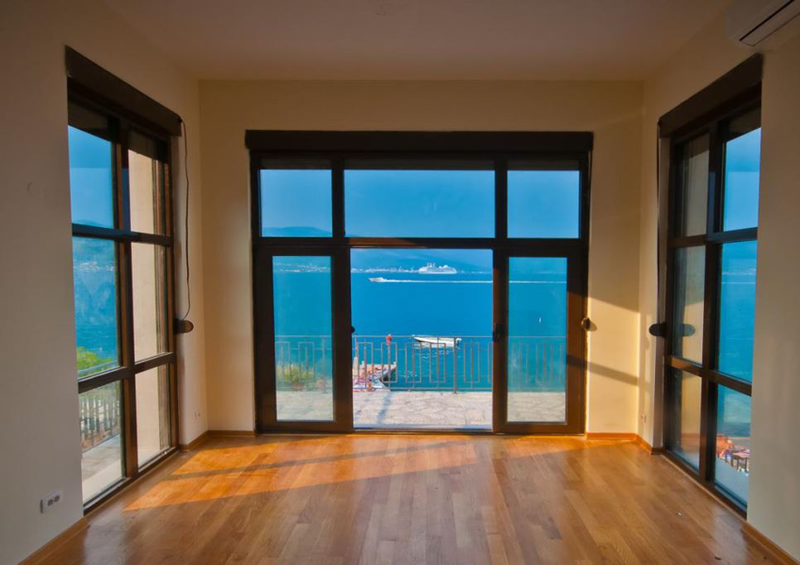 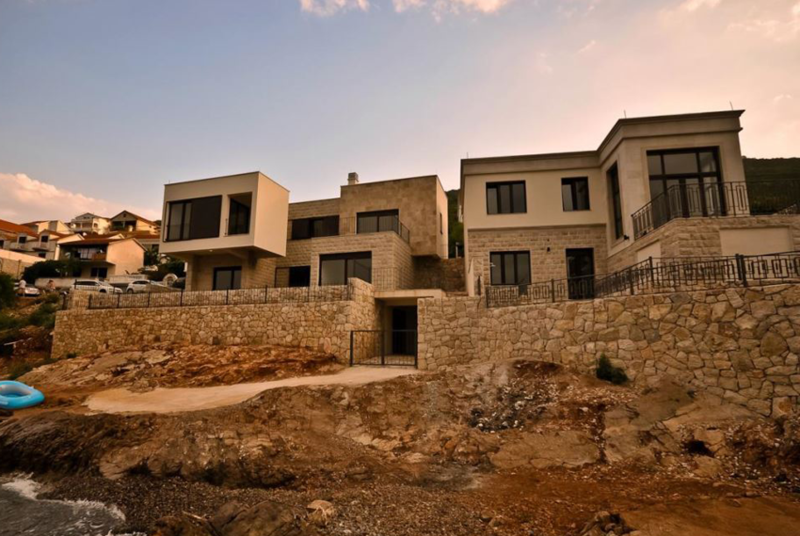 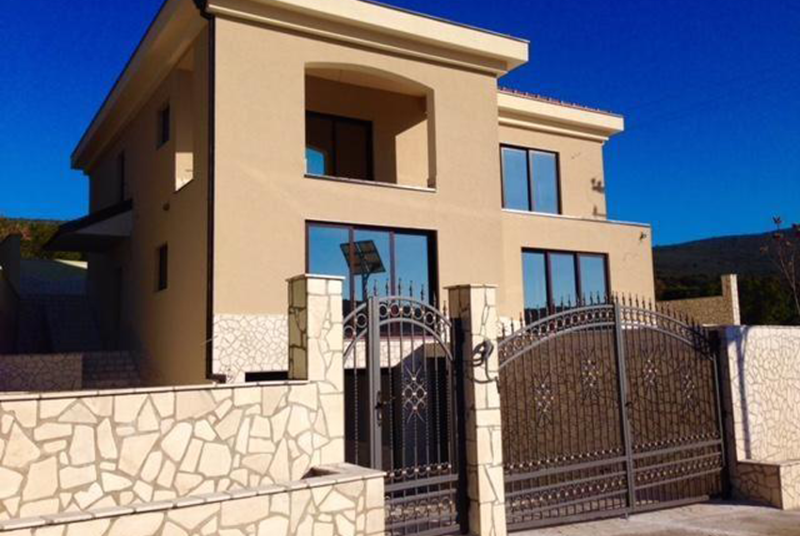 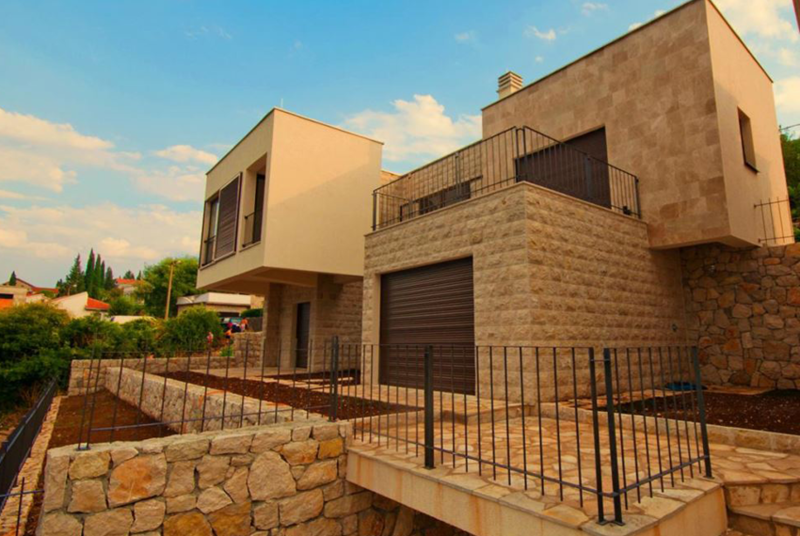 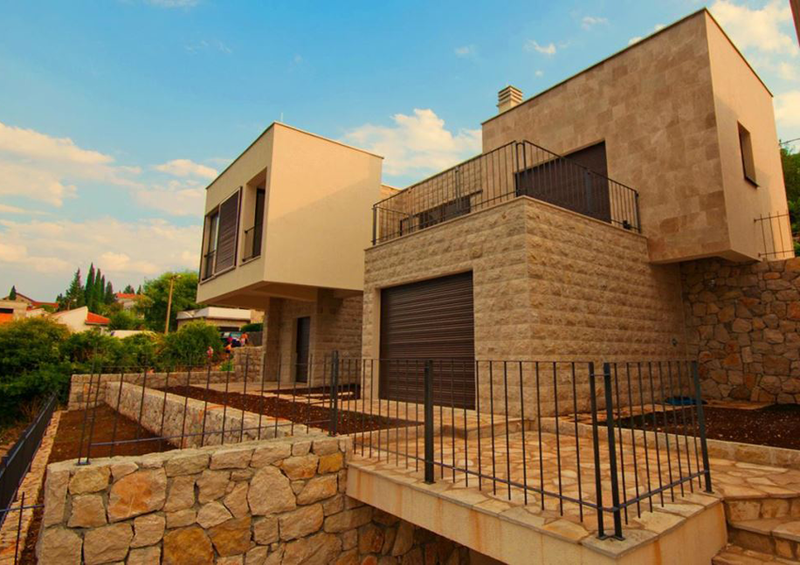 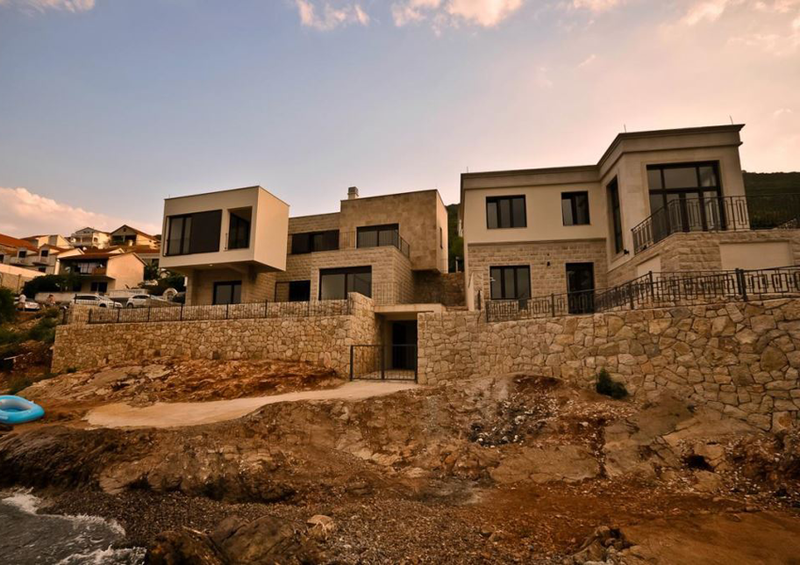 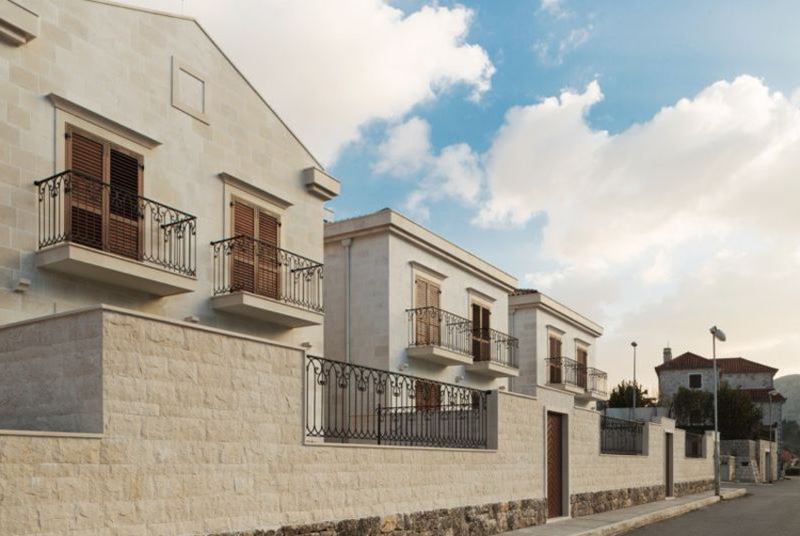 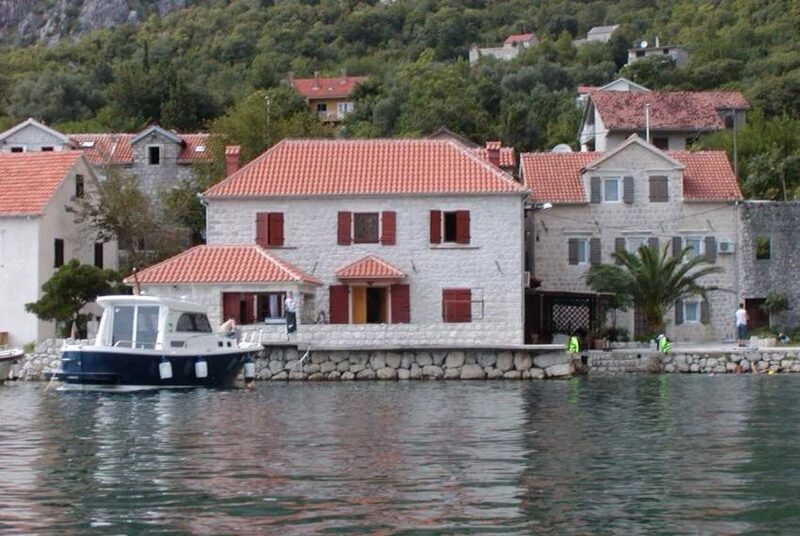 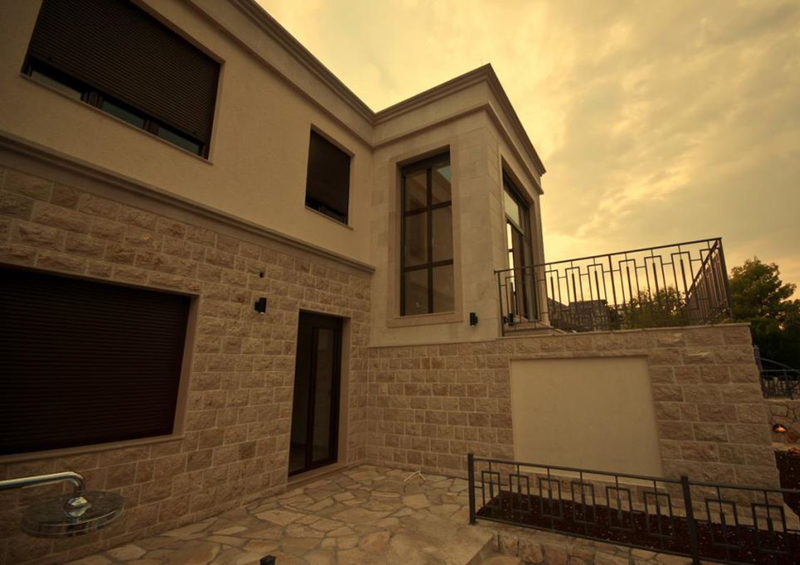 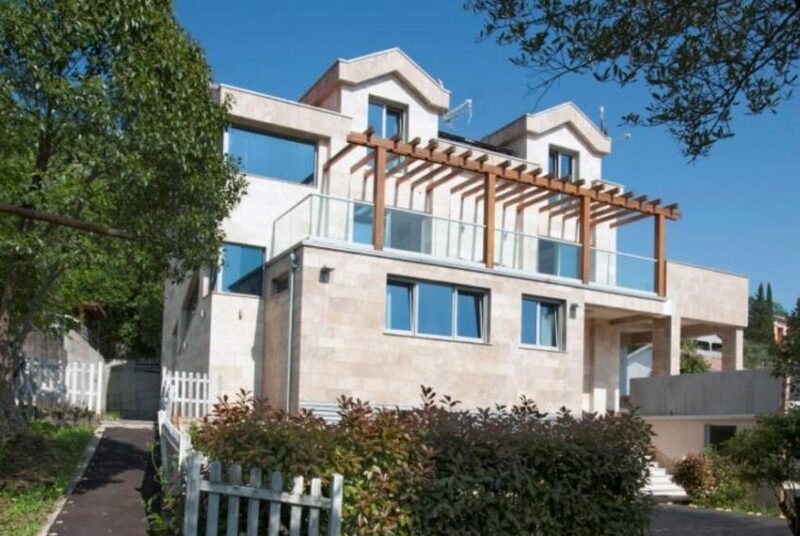 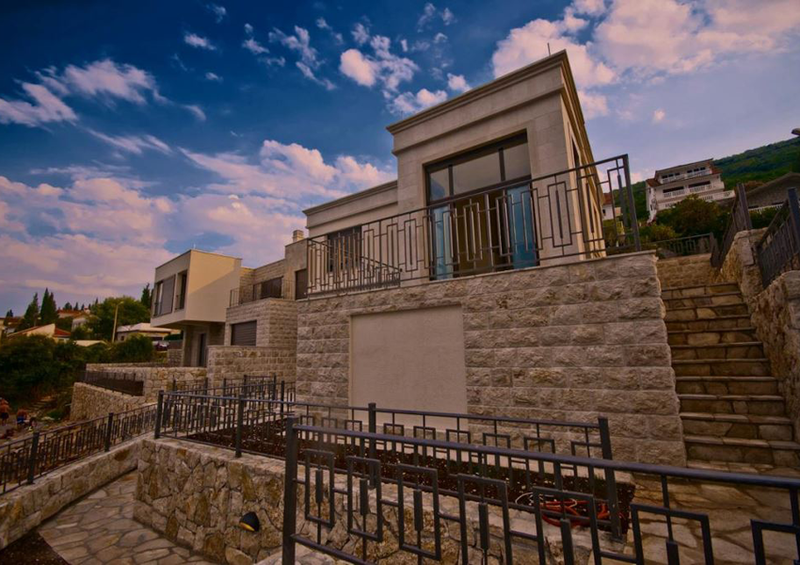 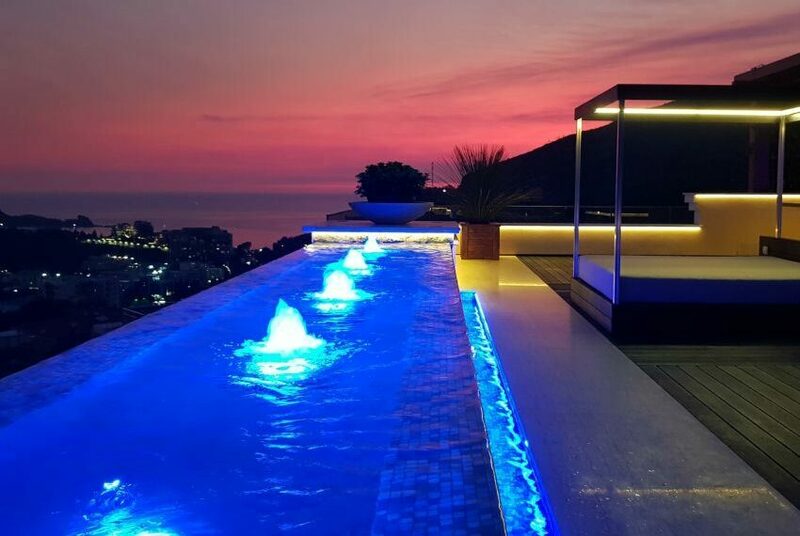 Waterfront villa in Krasici, built on the plot of 327sq. 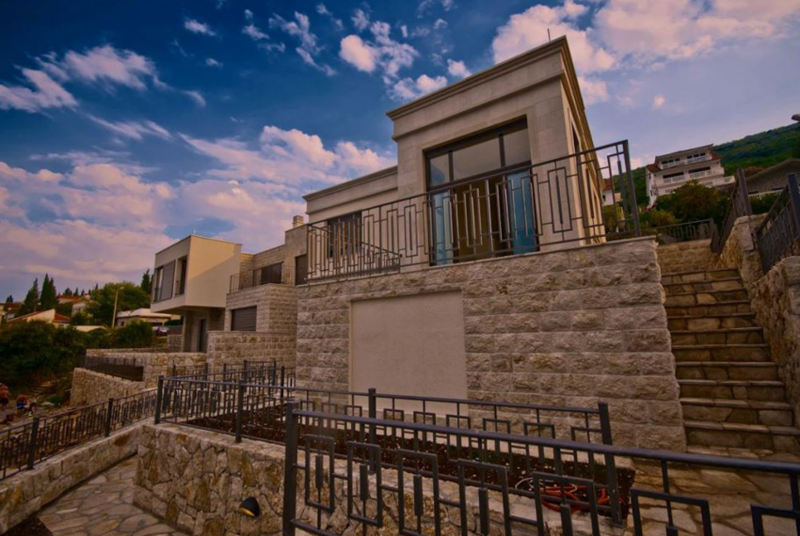 m.
Basement of the villa is consisted of laundry, shower, garage for jet ski, sauna and fitness room. 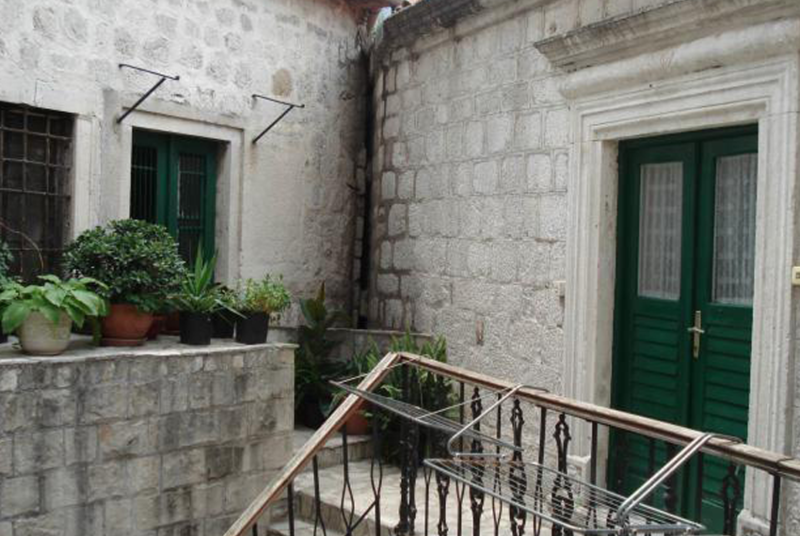 Ground floor comprises kitchen and dining room, toilette, living room with fireplace, with direct access to the terrace. 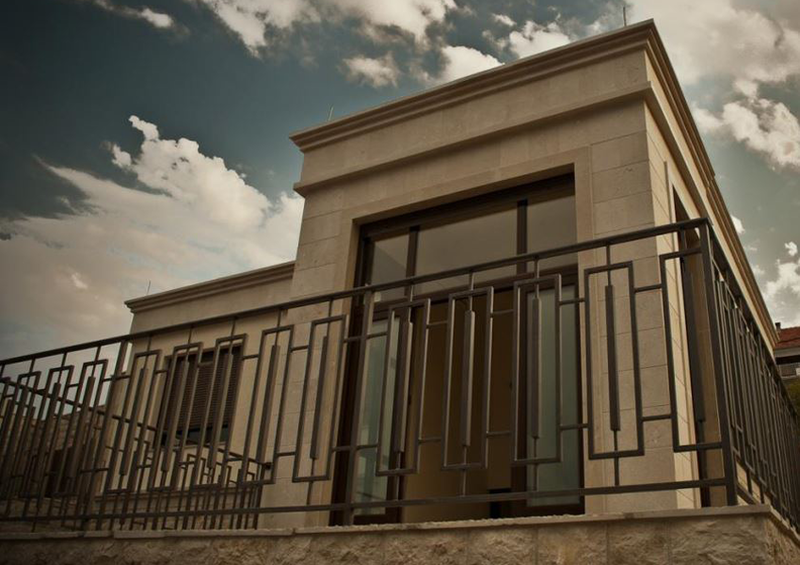 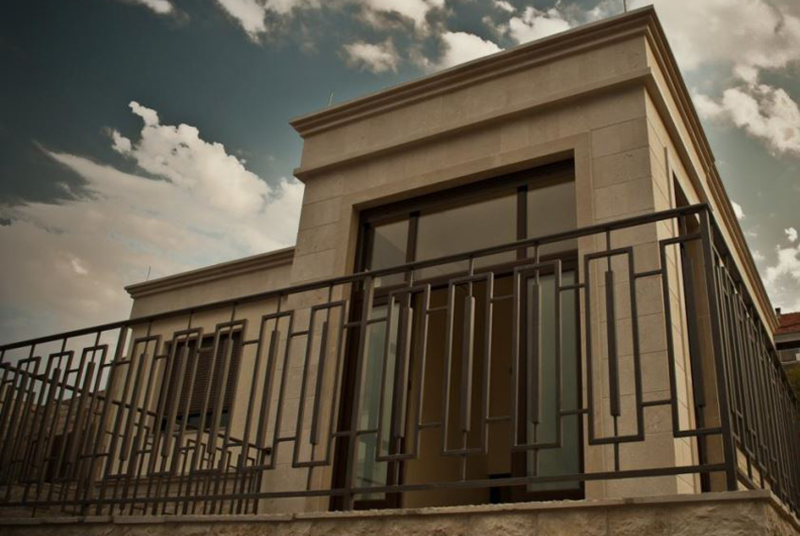 First floor is consisted of 3 bedrooms (one bedroom is with en suit bathroom and terrace), bathroom and terrace. 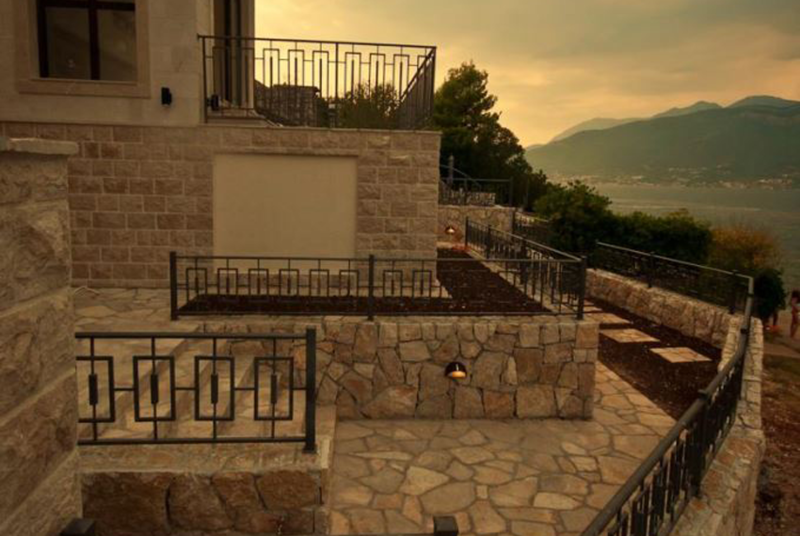 Italian sanitary ware, granite and high quality materials were used. 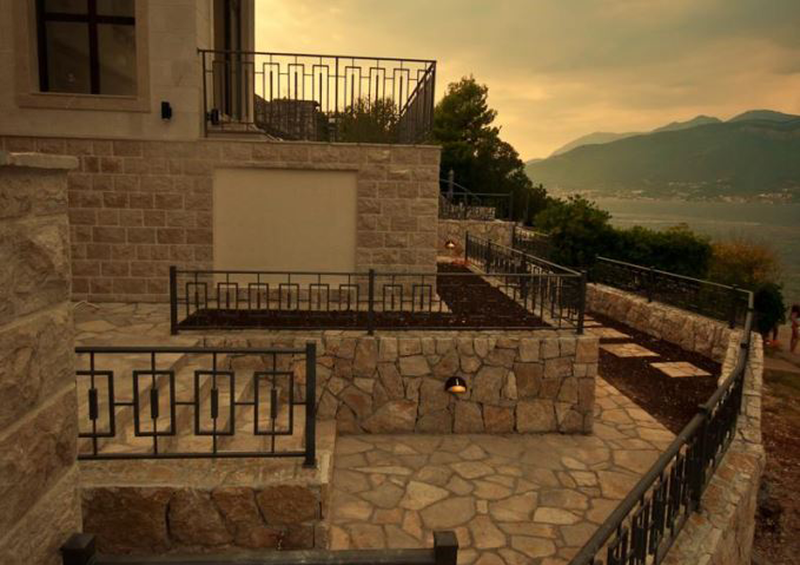 Natural stone was used for the building of this lovely waterfront house and for the design of the garden.